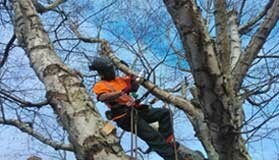 Chris Peak is a Tree Surgeon in Sutton Coldfield, West Midlands who has accumulated over 15 years experience in the Arboricultural field tackling jobs of all sizes ranging from the simple trimming of individual bushes and shrubs, to canopy reductions and even removal of the largest of trees where necessary. 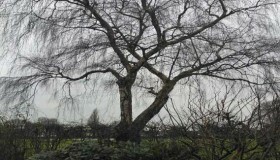 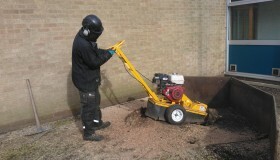 Chris Peak’s tree surgeon services are available in Sutton Coldfield and the local areas of the West Midlands including Cannock, Walsall and North Birmingham. 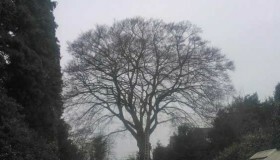 Chris Peak of Sutton Coldfield Ltd prides itself on not only providing a reliable, efficient service to customers, but also on giving free honest advice on tree problems, where possible alternative solutions are given to prolong a trees amenity value not only to the owner but also the surrounding community.